Day started with conclusion from the Scoping seminar held in Soria, Spain earlier this year. Participants from Croatia and Italy were inducted into very interesting discussion by comparing the case studies from both side of the borders. 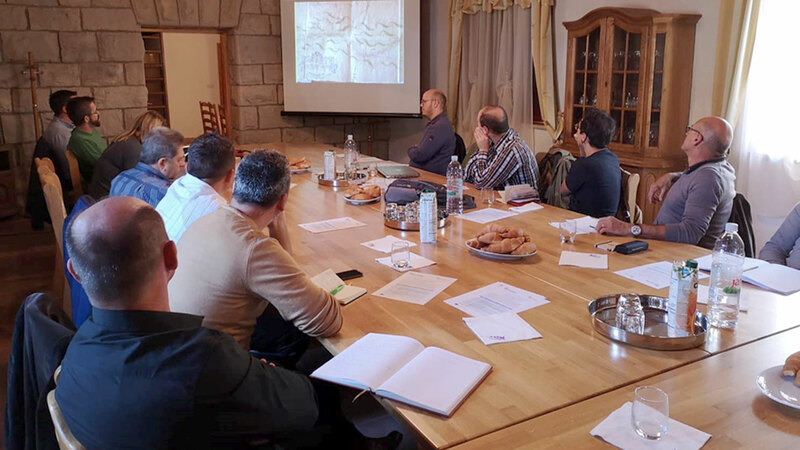 It was an opportunity to learn from the experiences from each participant, especially since truffles productive forests and climate are very similar. Mr Enrico Vidale presented a very interesting proposal for taxation methods in Italy that could be easily transferred into Croatian terms. It was agreed that continuous research needs to be conducted, not only from R&D sector, but in coordination with forest managers and mushroom and truffle pickers. The new Regulation on collection of wild native species (NN 114/17) is on the right track, but still needs revision and input from people on the field. There will be an opportunity in three years to revise the regulation – exactly enough time to gather all the knowledge from INCREdible project. The day was very intensive; conclusions of the meeting was the same for each participant – we need to meet in Italy to continue the discussion. Hrvatska inačica. Read in Croatian.